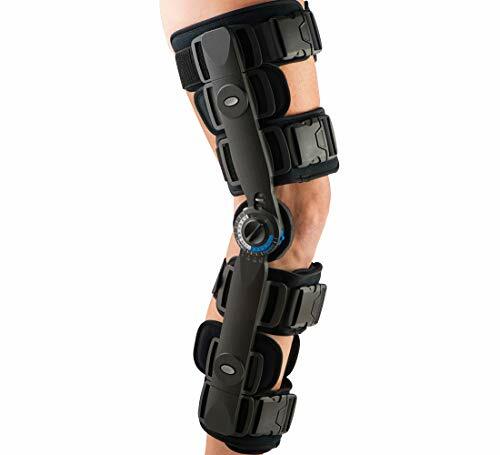 – The hinged knee brace is made of aluminum bar with immobilization strap.Sticky cloth fastener straps ensure comfortable fit and stabilization. 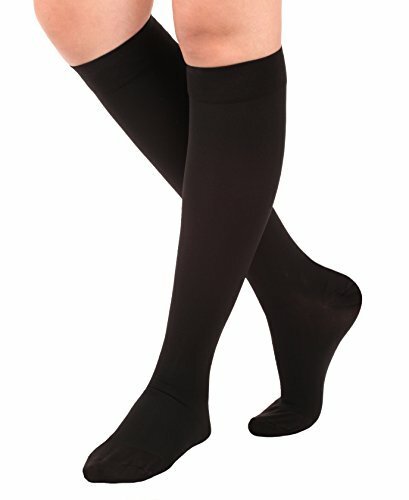 -Adjustable straps can be cut to fit a variety of person if the straps are too long. 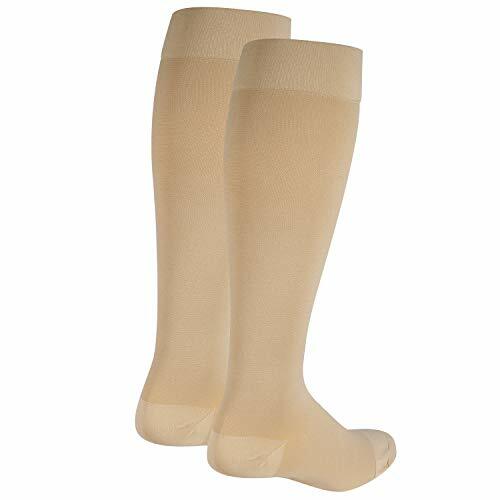 -Cool, breathable foam provides a comfortable fit to patients’ leg and helps minimize migration of brace. Conservative treatment of knee joint instability synthetically. 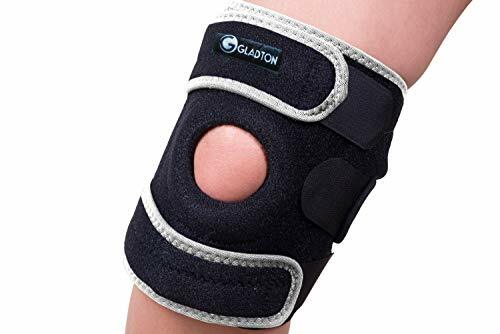 Anterior cruciate ligament and posterior cruciate ligament (ACL+PCL) tear, Sport Injuries, Mild Osteoarthritis (OA) as well as for prevention of the knee joint from degeneration. Fix and repair knee joint fracture, patellar fracture, dislocation, meniscus injury, muscle tone,contracture, arthritis and genu recurvatum disease etc. 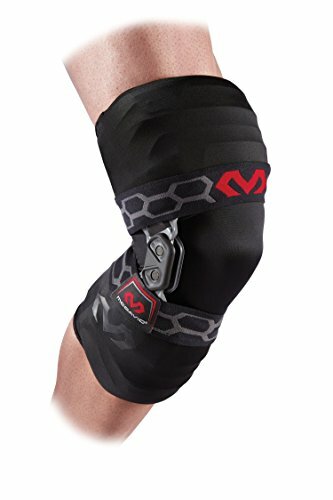 The ROM (range of motion) hinged knee brace indicated for locked or limited motion control during rehabilitation after operative procedures or injury to knee ligaments, patellar ligament, articular cartilage, meniscus, or stable or internally fixed fractures of condyles, proximal tibia or distal femur. Full range-of-motion hinge adjustable flexion is from -10 to 120. 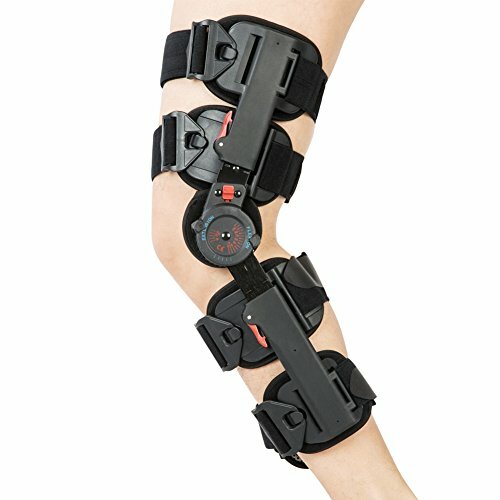 Easy to use extension drop lock allows the brace to be locked out in 5 positions (in -10°, 0°, 10°, 20°, and 30°) of knee extension with the push of a button. 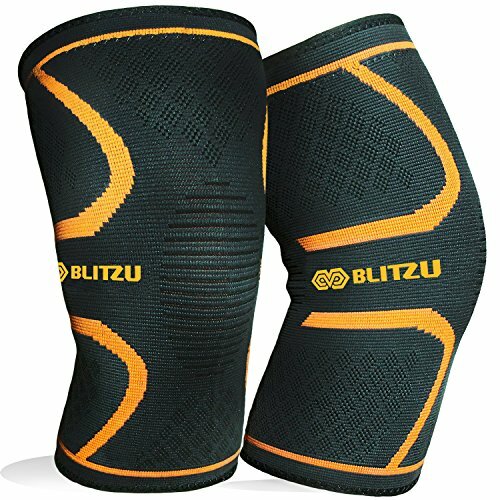 Silicon coated neoprene design of the inner pads provide the best grip and promote brace suspension to the knee, prevent slipping while walking. Easy push button adjustable struts for a minimum 18 inch and maximum 28 inch in length, which can be adjustable as individual demand for comfortable fit. Universal size and open design of the post op knee brace, fits right or left leg. 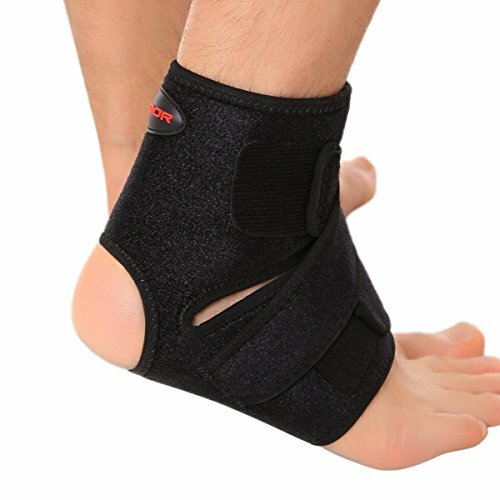 Adjustable strap provide comfortable fit for both men and women.